Below you fill find all funeral homes and cemeteries in or near Plymouth. 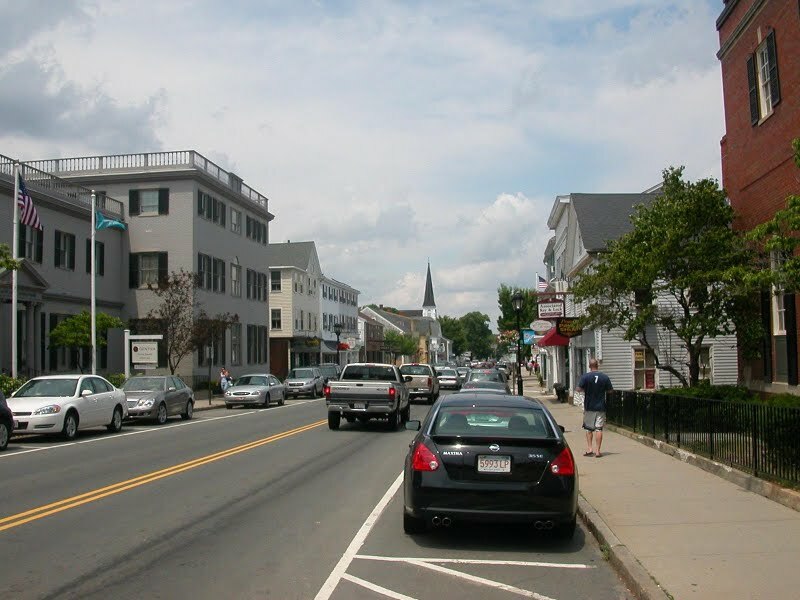 Popular neighborhoods in Plymouth include: South Shore (Massachusetts), North Plymouth, and White Island Shores. Suburbs of Plymouth: Cedarville, Wht Horse Bch. Plymouth is also known as: America's Hometown. Their current mayor is Mayor Melissa Arrighi. Zip codes in the city: 02345, 02360, 02361, 02362, 02381.
eral flowers can be purchased from one of the local funeral shops we partner with. Some of the notable people born here have been: David Maraghy (sports agent), Amanda Donaghey (actor), Keith Sanderson (athlete), Dave Farrell (musician and record producer), Jack Pierson (photographer and artist), Philip Forman (actor), and Josh Thomas (american football player). Plymouth /ˈplɪməθ/ (historically known as Plimouth and Plimoth) is a town in Plymouth County, Massachusetts, United States. Plymouth holds a place of great prominence in American history, folklore and culture, and is known as "America's Hometown." Plymouth was the site of the colony founded in 1620 by the Pilgrims, passengers of the famous ship the Mayflower. Plymouth is where New England was first established. It is the oldest municipality in New England and one of the oldest in the United States. The town has served as the location of several prominent events, the most notable being the First Thanksgiving feast. 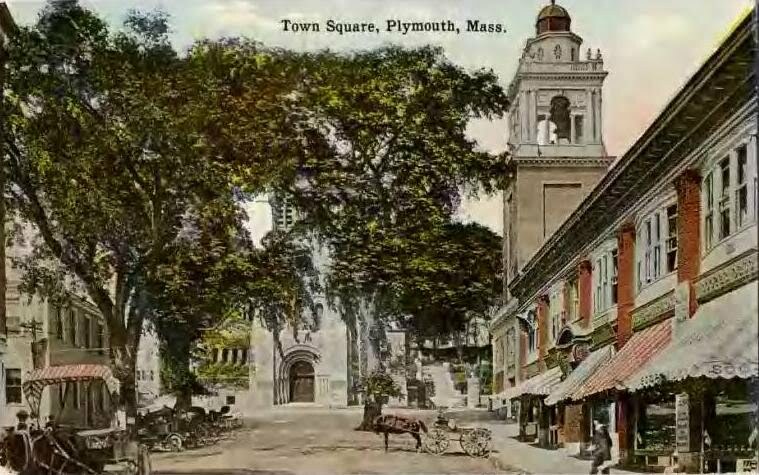 Plymouth served as the capital of Plymouth Colony from its founding in 1620 until the colony's merger with the Massachusetts Bay colony in 1691. Plymouth is named after Plymouth, South West England, United Kingdom.Plymouth is the largest municipality in Massachusetts by area. The population is 56,468 according to the 2010 U.S. Census. Plymouth is one of two county seats of Plymouth County, the other being Brockton.Plymouth is located approximately 40 miles (64 km) south of Boston in a region of Massachusetts known as the South Shore. Throughout the 19th century, the town thrived as a center of ropemaking, fishing, and shipping, and once held the world's largest ropemaking company, the Plymouth Cordage Company. While it continues to be an active port, today the major industry of Plymouth is tourism. Plymouth is served by Plymouth Municipal Airport, and contains Pilgrim Hall Museum, the oldest continually operating museum in the United States.As one of the country's first settlements, Plymouth is well known in the United States for its historical value. The events surrounding the history of Plymouth have become part of the mythology of the United States, particularly those relating to Plymouth Rock, the Pilgrims and the First Thanksgiving. The town itself is a popular tourist spot during the Thanksgiving holiday. Plymouth is home to the Old Colony Club, one of the oldest Gentlemen's clubs in the world. It was noted on November 28th, 2018 that Anna L Brown died in Largo, Florida. Brown was 93 years old and was born in Plymouth, MA. Send flowers to express your sympathy and honor Anna L's life. It was disclosed by Hartford Courant on August 26th, 2018 that Peter S Wild passed away in Glastonbury, Connecticut. Wild was 72 years old and was born in Plymouth, MA. Send flowers to share your condolences and honor Peter S's life. It was noted on January 4th, 2018 that Peter Rizzi died in Plymouth, Massachusetts. Rizzi was 87 years old and was born in Providence, RI. Send flowers to share your condolences and honor Peter's life. It was noted on September 2nd, 2017 that Anthony Lonergan died in Plymouth, Massachusetts. Lonergan was 35 years old. Send flowers to express your sorrow and honor Anthony's life. It was noted by Chicago Tribune on July 10th, 2017 that Edith Rosen passed away in Chicago Heights, Illinois. Rosen was 96 years old and was born in Plymouth, MA. Send flowers to share your condolences and honor Edith's life. It was reported on January 20th, 2017 that Theresa A "Terri" Craig (Amaral) passed away in Plymouth, Massachusetts. Ms. Craig was 74 years old. Send flowers to express your sorrow and honor Theresa A "Terri"'s life. It was noted on October 9th, 2016 that Donald Arthur Jr Ibbitson passed away in O'Brien, Florida. Ibbitson was 55 years old and was born in Plymouth, MA. Send flowers to express your sorrow and honor Donald Arthur Jr's life. It was disclosed by Flint Journal on August 21st, 2016 that Susan Converso (Mills) died in Grand Blanc, Michigan. Ms. Converso was 89 years old and was born in Plymouth, MA. Send flowers to share your condolences and honor Susan's life. It was noted by Daily Hampshire Gazette on June 11th, 2016 that Deborah "Dr Deb" Dempsey perished in Plymouth, Massachusetts. Dempsey was 62 years old and was born in Houston, TX. Send flowers to express your sorrow and honor Deborah "Dr Deb"'s life. It was reported on February 23rd, 2016 that Rachael Jade Celia passed away in West Milton, Ohio. Celia was 21 years old and was born in Plymouth, MA. Send flowers to express your sympathy and honor Rachael Jade's life. While it continues to be an active port, today the major industry of Plymouth is tourism. Plymouth is served by Plymouth Municipal Airport (Massachusetts) Municipal Airport, and contains Pilgrim Hall Museum, the oldest continually operating museum in the United States. Plymouth (historically known as Plimouth and Plimoth) is a town in Plymouth County, Massachusetts County, Massachusetts, United States. The town has served as the location of several prominent events, the most notable being the Thanksgiving (United States)#Pilgrims Thanksgiving feast. 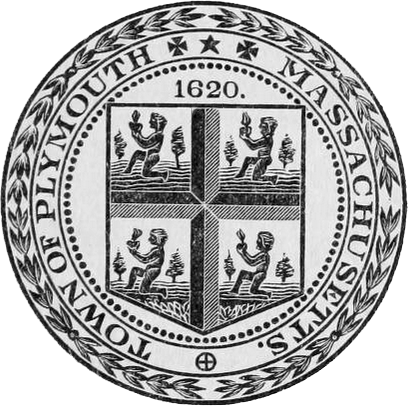 The official website for the city of Plymouth is https://www.plymouth-ma.gov/. Listing all funeral homes in Plymouth, Massachusetts so you can easily send flowers to any location (same day delivery) or find any funeral service. We work with local florists and flower shops to offer same day delivery. You will find budget sympathy flowers in Plymouth here. Our funeral flowers are cheap in price but not in value.